For city, state, and federal housing leaders, Camelback Pointe is part of a regional effort to end chronic homelessness. The 54-unit apartment complex has a single-person focus and on-site case managers and resident service specialists to address an array of needs. For developer Native American Connections (NAC), the $13 million complex in the West Camelback Road commercial corridor represents an evolution of its groundbreaking permanent supportive housing work, combining the Housing First service model with transit-oriented development principles. For urban renewal advocates, Camelback Pointe, a LEED Platinum certified development, is an example of converting a nuisance property into an architecturally clean community asset. It replaces an abandoned fast food restaurant site that had become a problem property, and now has an engaging, neighborhood-focused owner (NAC) who will have a 24/7 presence at the secure-community site. But for its new residents, Camelback Pointe is simply and powerfully one thing: Home. Andrea Hipps, NAC affordable housing specialist, said Camelback Pointe is not temporary or transitional housing. It is designed and programmed to meet chronically homeless individuals’ needs, both basic and complicated, as a first step to wellness, she said. On Jan. 18, residents, local and state housing leaders, and community development partners, including LISC Phoenix, will celebrate the grand opening of Camelback Pointe, 1537 W. Camelback Road. NAC has a 46-year history of providing supportive services in central Phoenix for urban Native Americans with substance abuse issue. Its focus on housing emerged from that work. NAC opened it’s first Housing First service model to end homelessness when it celebrated the grand opening of Encanto Pointe apartment complex in 2013. Input from Encanto Pointe residents emphasized the importance of transit to wellness. Camelback Pointe’s location adjacent to Valley Metro light rail is intentional and so are its design features. For example, bicycles are the major source of transportation for residents, and so Camelback Pointe has ample bike storage and a bike repair shop. 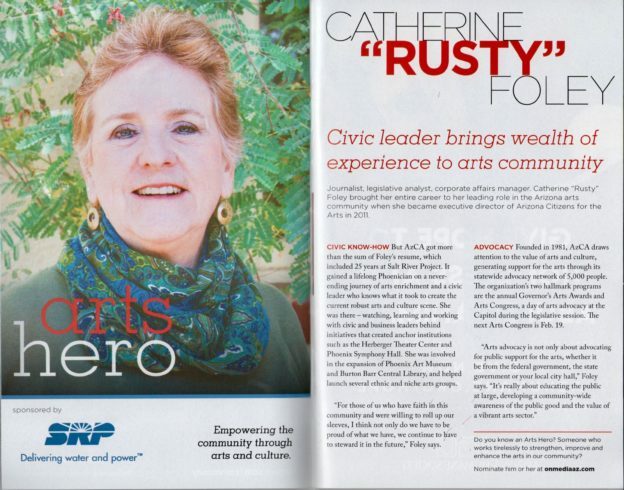 In addition to internal 24/7 NAC services, residents live in what Hipps called a “naturally service enriched location.” Via light rail or bike, residents have easy access to a federally qualified health center in Mountain Park Health Center at the Chris Town YMCA, a branch of the public library, Solano Park, and a Fry’s grocery story. Camelback Pointe is NAC’s fifth permanent supportive housing site with a single-individual focus. A sixth site is in the pipeline. “In Arizona and in Phoenix in particular, there is a significant need for permanent supportive housing in general and for singles in particular, and so I think we’re just filling a much-needed gap for the type of community member that needs more structure, that needs more investment to achieve housing stability,” Hipps said. LISC Phoenix, which helped NAC purchase land for Camelback Pointe, is among those contributing to the investment in permanent supportive housing. Such investment requires a shift in thinking about the expenses associated with improving the housing and health conditions of chronically homeless people who are regular users of the emergency medical services and can revolve through criminal justice systems. The Housing First service model shifts investment into something that has long-term, positive effect on their lives and reduces costs in other systems of care. This entry was posted in Community, Community development, Nonprofits, Phoenix, Social issues, Uncategorized on January 10, 2018 by Jennifer Dokes. In 2015, LISC Phoenix added an economic development component to its strategic plan to revitalize neighborhoods. 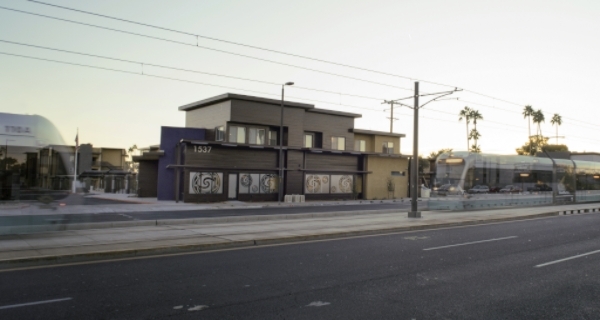 In 2016, the nonprofit identified four corridors along the Valley Metro light rail line that could benefit from LISC-style comprehensive economic development efforts. 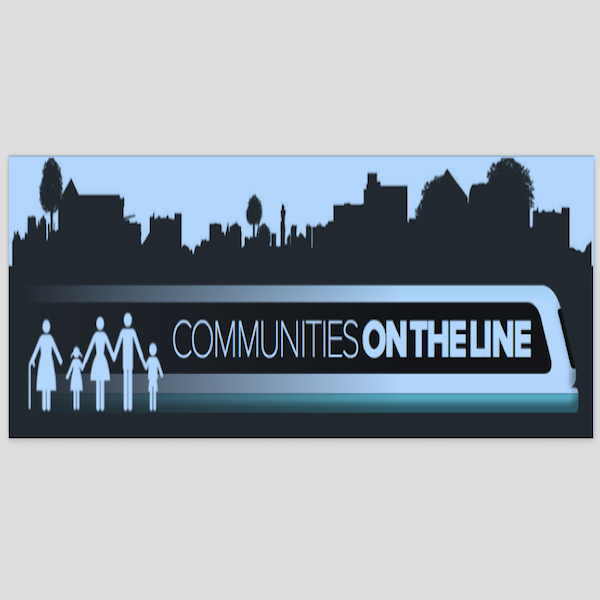 In 2017, LISC Phoenix, with the help of JDD Specialties, will highlight the challenges, opportunities and successes of those corridors through a series called, Communities on the Line. This entry was posted in Arizona, Community development, Nonprofits, Portfolio, Urban revitalization on January 10, 2018 by Jennifer Dokes.